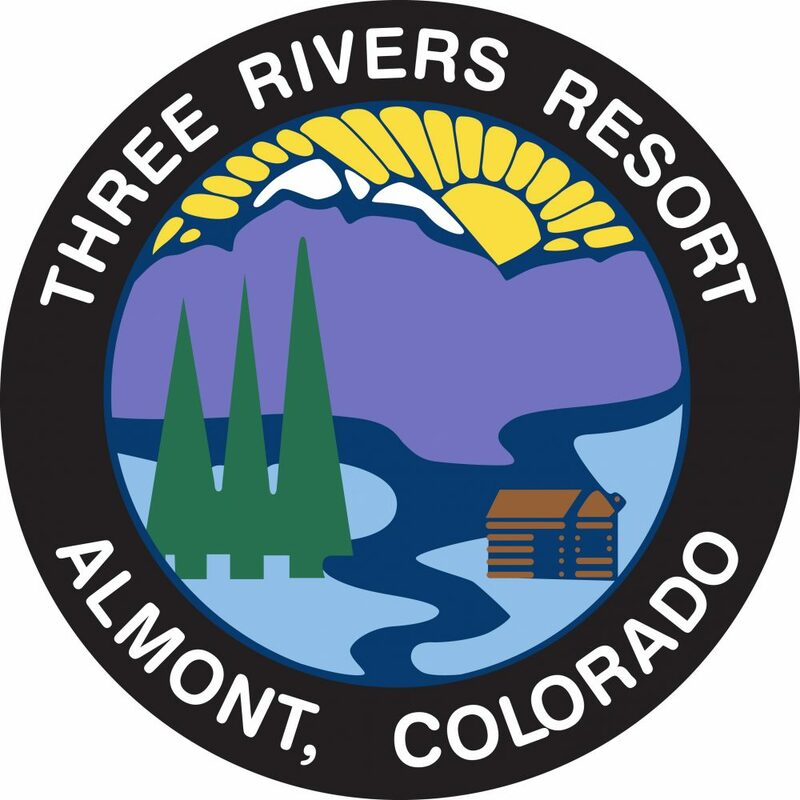 Located between Gunnison and Crested Butte at “The Gateway to Taylor Canyon.” Three Rivers Resort offers 52 cabins (some riverfront), 2 vacation homes and 7 hotel style lodge rooms. RV sites with full hook-ups available seasonally. Lodging is open all year including great value packages for ski season. Visit our general store for: raft, fish or kayak trips, activity concierge, convenience store, gift shop, fly fishing shop, BBQ Restaurant. Enjoy quiet starry night skies at a beautiful rustic riverfront resort. No phones or TV’s. Cabins have fully equipped kitchens and private bathrooms. Extensive fishing rights on the Gunnison River. 8 miles north of Gunnison, near Almont. Pet Friendly. Moderate rates. Harmel’s is a family resort nestled in the Gunnison National Forest. We offer horseback riding, whitewater rafting, fly fishing instruction & guided trips, rock climbing, and massage. Our facilities include an outdoor pool, hot tub, sauna, playground, stocked trout pond, rec room with wi-fi, billiards, ping pong, & more, and laundry facilities. The cabins sit along both sides of the Taylor River.